Nothing to do but move in!! 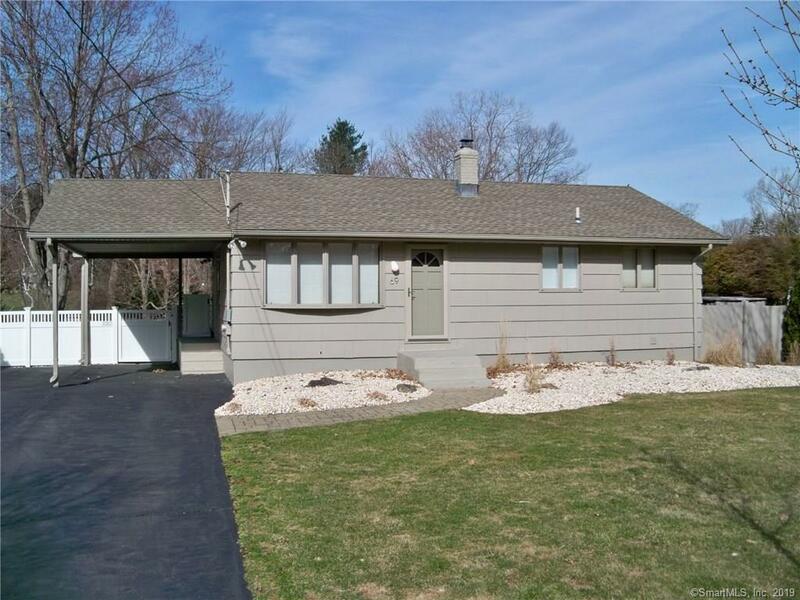 Beautifully maintained Ranch on a quiet street just a few doors down from Kronenberger Park!! Gleaming HW floors in the livingroom! Remodeled Gorgeous Tiled & Applianced Eatin Kitchen with New cabinets and Granite Countertops!! Great Condition Tiled Bath! Both BRs have newer Wall to wall carpet and Ceiling Fans!! The house has Baseboard heat and Central Air!! There is a beautifully finished Familyroom in the basement with heat and built in AC unit!! Still plenty of storage in the unfinished side of the basement with Washer and Dryer which will stay! This house has a 10x16 Deck overlooking the private yard that leads to a 10x15 concrete Patio!! This is a must see home!! !